Do Observers Make You Feel Guilty? You are beginning to notice changes within your being. Perhaps you find yourself touched by someone or something as never before. Perhaps you approach a person or experience differently. Indicators that you are not the entity you were even a few months ago. You have removed the cover of your being. New you is beginning to sparkle in ways you did not necessarily anticipate – and is as surprising to you as to those around you. Some of you believe you are returning to the you of yesteryear – a younger, more loving version of you. So it may be. But you added elements the past few decades that ensure that new you experiences are deeper and richer in love and joy. Perhaps you are not yet feeling love or joy. Such is to be expected as you heal/process those energies you so readily incorporated into your being earlier this year. Many of you are/were on the verge of “blowing a fuse”, burn-out – even earth death. You accepted as much energy as you thought your body could take and then asked for more. So it is you may need to heal a bit longer. Those of you who did not accept as many energies or have a stronger physical being, are beginning to note feelings and action shifts. As if a cement wall around your heart is starting to crumble – so it is. In this phase, you are adjusting to those new feelings you read about, but have not experienced before in any earth lifetime. Perhaps as a child you felt more love for others – even yourself. But the years of wear and tear; of accepting that which was not acceptable within your being; of pretending to be something someone else wanted you to be and other earth experiences that created your cement wall of emotional protection, are fading to a memory with fewer feelings of fear, disdain, anger or sadness. Those memories will soon feel more like a history book than personal reality. A history that is touching, sad or even joyous, but not directly connected to you. Your heart cannot be free to float into new you until you accept and love all that is you. Such is not possible if you continue to ruminate consciously or subconsciously about all you did wrong earth life after earth life. 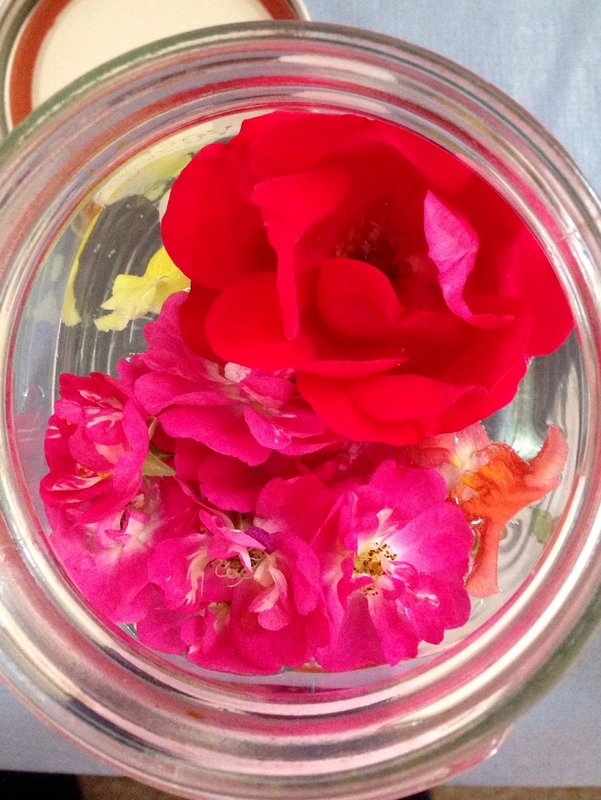 This shift from personal memory to an impersonal history was the thrust of the April/May energy bursts – gifts from the Universes that you en masse requested. For you realized you could not clear the many pieces of fear and pain related to your unique path in this lifetime without Universal assistance. You accepted that Universal assistance only to discover pieces of former 3D pain you needed to address and clear before moving on. And so you are with astonishing results. 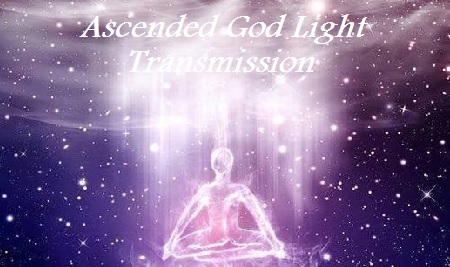 Some of you have become almost a new entity within your physical body. Your thoughts, beliefs, perceptions and actions are as new to you as they are to others. You are discovering new depths, fewer fears and amazing directions almost daily. Perhaps you are tired. Such would be understandable given all you experienced and are experiencing. Allow that to be. Do not push yourself to exhaustion. At the same time, know that the you that is starting to percolate, to feel, think and believe differently, is truly new you in all your glory. Do not be frightened by new you. Relish the new soft, loving being that you are discovering hidden beneath your concrete protection. Protection that was necessary for you to maintain a physical earth life through your 3D fears and expectations. Those new to earth – experiencing earth for the first or one of the first times – are not experiencing the shifts you are. Such is so because they do not have need for protective covers. But then, neither have they experienced earth love or fear to the depth you have or anticipate experiencing. Perhaps you will better understand those entities who do not seem to care much about anything if you realize they are strangers in a strange land. They are from other places – not repeat earthlings as is true for most of you reading these words. 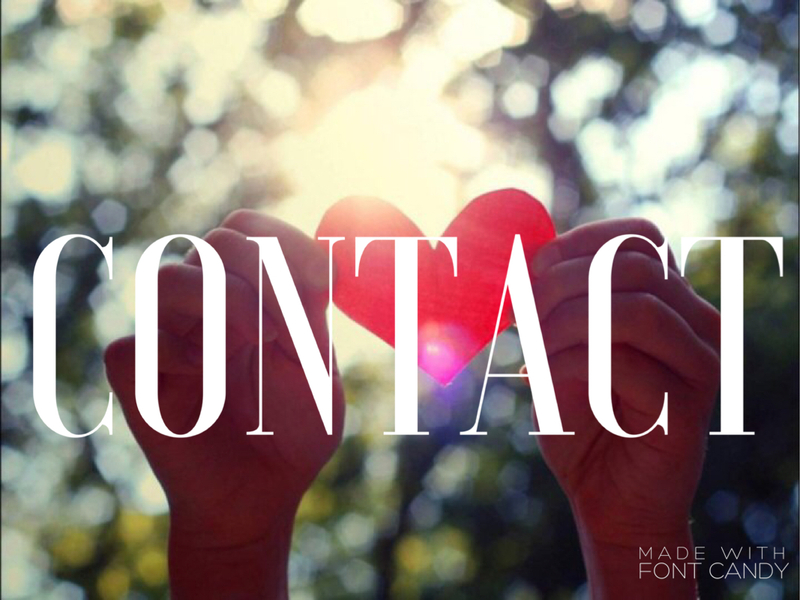 They are not interested in healing or expanding their love channels. They are merely noting the shifts – much as a traveler to a foreign country might. They find this or that intriguing, but not enough to dedicate themselves to earth or earth transition as is true for you. To you, they feel disconnected because they are. They do not expect to become an earthling – at least not now. But instead, enjoy the novelty of a new land. They are earth observers only. But once they entered the heaviness of earth’s atmosphere, they forgot their Universal purpose and became one of those distant earthlings you find astounding. They do not seem to be attached to anything or anyone. Perhaps they say the right words or act the right way, but there is nothing you can sense beyond their facade. Even though they may have auras, they are a blank slate otherwise. Some of you light holders have brought such beings into this world through childbirth or other means and are now becoming more and more astounded at their disconnect from you. Observe them for a few hours and you will note that they are also disconnected from all or most others. There is nothing there for you to tap into. Those of you enmeshed with someone not of earth will likely feel guilty for not being able to connect with them. In truth, you have given them all they wanted – access to earth during this great shift. You have completed your contract with them. They will learn what they wish to learn when they wish to do so. Your only role was allowing them to enter earth via your direction or invitation. Move on as they will. There is no ongoing bond. You will know such in your heart when you try to connect with them and feel little or nothing. You cannot force anyone into a love box. Allow yourself to let go of the guilt of trying to force someone to be something they are not – most especially those earth observers who have no intention of returning to earth or becoming part of the healing solution. Interact with those who feel love and loving. Observers are not interested in that aspect of earth life. They are not zombies, merely observers – like those of you who visit zoos. Even though visiting a zoo can be enriching, you have no need to jump in a cage to interact with the animals or share their experiences. So it is you are discovering another piece of yourself – guilt related to observer interactions – you can revisit and remove if you so choose. So be it. Amen. Dear one, your power is within you. Therefore, it is you that has the power in your life. Your Heart, the core of your power, connects you to All Life through Love. Your free will is your choice to Love or not. Do not confuse Loving with experiencing. You need not have all experiences, merely Love all of Life. Even as you choose not to experience something, you are emanating the gift of Love powerfully into your world – if you choose to Love it. If you have the courage to say no to an experience, you are saying yes to yourself, to your strengthening, to your new path. You are even saying yes to another finding a new path – as you say no to an old path, a harmful path. Love the path anyway, even as you choose to observe it through the distance of time and space. Free your Heart. As it is free to flow, your Love permeates Life ever so much more. Forgiveness is a powerful tool. It is a key; silent, small, unassuming; yet opening huge doors to new experience. With the smallest of action, a mere shift, the Force of the door is Forged through easily. Blessed Being, as you forgive, you release the locks that hold you back from new experience. You open yourself to an expanse of new creation that you couldn’t see from your previous vantage point. It was behind the door of freedom. Let go of past pain. Let go of present pain. Let go of future fear and choose a new experience. Walk forward. Even if that looks like ‘away’ from one perspective. Free your Heart to flow in a new direction. As we sit to Blast Freeing the Heart, we are opening the flood gates of forgiveness and finding solid ground on new shores. We are observing the past as the perfect opportunity to strengthen into the present choice. We are Loving Life so powerfully that all experience becomes a starting point for new creation, a new opportunity to Love. We are so Free, that flow is a lovely ride, in its waves of flow, in its quiet moments, even amidst the rocks of resistance. To a loving heart, beauty is everywhere; for potential is visible in the glow of Love. Blast on! 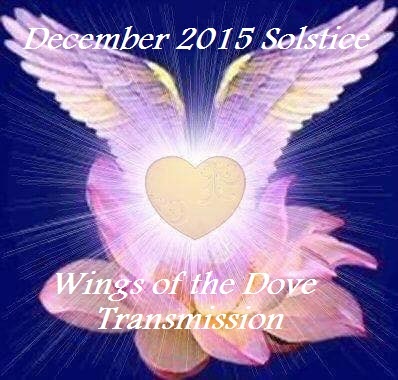 Copyright: © 2005-2015 Jamye Price, www.CrystallineSoulHealing.com All Rights Reserved. You are free to share this work for non-commercial use in complete and unedited form with this copyright information displayed in its entirety. In the dream state, you create any reality that you desire. In a dream, you can be with anyone you imagine and in any surroundings that you choose. In a dream, you might be walking through the local scenery, then suddenly switch to driving in a car and, finally, be flying through the air to get somewhere more quickly. The background scenery can change from one scene to another in a split-second. When you awake, you may dismiss the dream as an imaginary, fast-changing jumble of pure fantasy. After all, when you come back into the cold, solid light of the physical world, the dream world seems so unreal. But is it? Are all dreams just your imagination running wild, or are those scenic backdrops really created around you within the very fabric of the dream world? What about those times when you awake from a dream that seemed so real, you find it hard to believe that it wasn’t real. And yet, you’ve been taught to believe that dreams are never real, so then you struggle between that in-built belief and the fact that you’ve just had a very real dream experience. For example, in a dream, was that really your favorite granddad visiting you, or did you just make it all up? And, why did he look so much younger than when he was alive? Now, here is the surprising secret. Dreams are real. Very real. When you are dreaming, you are out of your physical body and functioning in your spirit body in the spirit world. The fabric of the dream world, or spirit world, is called etheric energy. Mystics call it the ‘astral light’ but, technically speaking, its correct name is ethero-magnetic energy. The substances of the physical world, on the other hand, are composed of electro-magnetic energy. Your spirit body is composed of etheric energy and so is the world that surrounds you when you are in the spirit or astral world. Etheric energy responds instantly to your thought commands. If you want to change your appearance – shape shift – then just think it, and it will be so. If you want to change your surroundings, just imagine a new set of surroundings and they will appear. At least, to your perception, they will, and to anyone in your close proximity. Those surroundings are created for you temporarily, as a backdrop, by the power of your imagination. The real surroundings of that location are independent of your imaginative creations, which survive only for as long as you pay attention to them. In the spirit world, these mental creations are called thought forms. The more powerful your ability to mentally focus, the larger and more vivid you can make your thought forms. Within the spirit world, they are solid to the touch, as are the bodies of other spirits. This demonstrates that, in the spirit world, your imagination is very real as it creates new realities instantly. In the physical world, your imagination creates realities over time. In fact, new realities manifest only after you have applied the necessary physical action in order to organize them in the physical world. Physical realities don’t just manifest out of thin air like they do in the spirit world. You have to intend them, energize them with your feelings, and then walk them through the steps that will enable them to become physically manifest using existing materials. The common key between the dream world and the physical world is that imagination creates realities. In the spirit world, they manifest instantly and in accordance with the degree of your mental focus. In the physical world they manifest slowly, also in proportion to the effort that you invest in making them happen. Never let it be said that, “It’s only your imagination.” In the saga of life, your imagination is everything. Imagination is your creative faculty. It has, quite simply, the power and the potential to change the world. The head Controller Ego Archetype is based upon the Draconian hierarchal belief system originating in Orion, which is the False King of Tyranny. This is the main ideology of the Negative Aliens and their NAA to Mind Control humanity and enslave this planet to their rule through a debt slavery system which is enforced by Consumptive Modeling. Through its archetypal overlay implanted into the planetary brain, humanity has been forced to submit and worship a False Father Reptilian God through Religious Violence and salvationistic theology. This religious model was set up by the False Gods and is what feeds into the Culture of Controllers. This negative ego archetype is represented as the angry father god that will protect you if you do his bidding and worship him or you are condemned to hell. This perfectly defines the punisher threat of emotional blackmail. Because the False King of Tyranny is the primary Reptilian Controller Archetype used to control humanity and the planet, it is these archetypal forces that are wielding his cosmic rage upon the planet as he loses control over people. Today, many young males that are influenced by this archetype playing out in the worldscape, mimic that profile as an assumed identity to feel powerful. They are generally younger males who are totally disconnected, lost in their life and are easily used for these Dark forces to unleash their anger and rage upon whomever is the near vicinity. This has been evidenced with young males randomly shooting to kill and then killing themselves with an agenda that is not even theirs. When human bodies are used as dark portals to direct these negative forces on the earth, they are unconscious, and they have no idea this Controller thought form is not directly sourcing from themselves. When people are extremely confused and lost about their own identity, they assume collective consciousness influences or someone else’s identity that was projected for them to follow from previous timelines. Most of the planet’s ego maniacal leaders are manipulated to play out these repeated agendas and are reinforced through this N.A.A. Controller archetype which shapes the Culture of Control. When we understand better the dynamics of the Controller archetype, it is easier to see this role interplay that exists as an energetic exchange between the parties playing both sides of the archetype. Where there are Controllers there are Victimizers, and where there are Victimizers there are victims. This is very similar to the Master and Slave dynamic. None of these archetypes can exist without the other playing out that role, as they are the same side of the coin being played in opposing polarities. When we want to extricate ourselves from the controlling behavior of another person, a group dynamic or the culture of Controllers, we first must study these behaviors inside our self, in our relationship with others and in the culture we are influenced. When we understand the Culture of Control, we must stop allowing these dark forces to work through us. This is the process of which we purify our minds and emotions of these thoughtforms, which helps to purify our heart, thus purifying our multiple layers of bodies and spiritual house. What are some of the factors of Controlling behavior found in people and within the culture we are exposed to on earth? The primary factors of wanting to have control over others, whether it’s in personal, family or business relationships or in larger corporate structures that want to create revenue based consumers, (such as those operating the main Controller Pillars of Society), is to expose those people you want to control (and enslave to ideas) to cultures of Fear, Guilt, Shame and Obligation. When you look at Fear, Guilt, Shame and Obligation as adjectives, most of these are describing negative emotional states. These states are manipulated with the purpose to generate controlled thoughts that influence a person or group of people to perceive themselves to feel inadequate and/or powerless about his or her condition in life. When a person feels inadequate or powerless, he will buy a lot of material things for instant gratification to take his inner pain away temporarily. So Controller type people, and the Controllers of this earth desire to create a Culture of Control in a variety of ways in order to promote their own interests and agendas, at the great expense or harm of others. To manifest that Culture of Control, their goal is to stimulate covert, yet instinctive emotional states that trigger our deepest subconscious fears, those negative thoughts that generate guilt, shame, obligation that further instigate feelings of inadequacy and powerlessness. The interactive part of the exchange exists between the connections made between the mental body perceptions (How we think) and the result of those thoughts that stimulate a wide range of internal negative emotions (How we translate those thoughts to emotional states). This is a direct technique of mind control, by shaping the way the mental body thinks, by pushing standardized negative thoughts through a Culture of Control into the public, this instigates a wide variety of negative emotions in those groups that they want to have control over. Taking this further, mind control techniques are designed to initiate some form of emotional blackmail which are programmed and learned by children that grow into adulthood, as they are continually exposed to the Culture of Control. This promotes continual negative behavior that we unconsciously or consciously mimic those same negative behaviors within all of our personal and professional relationships. When people feel they are bullied, many times they will manipulate and bully others that they perceive as weaker, in order to feel better about themselves, momentarily. People that have a lot of money and assets are looked upon as wildly successful, even when they raped, pillaged, deceived, stole and hid this knowledge from the general public, in order to get that material wealth. This is the predator mind ego mentality that exists in the Culture of Controllers. If you are perceived as physically weaker or not feeding the predator agenda of corporatized machines, you are deemed worthless in society and labeled a useless eater by the Power Elite. Ultimately, the Controllers are master manipulators and Emotional Blackmailers, that stimulate negative emotions such as fear, guilt, shame or obligation in the public to ensure that others feel afraid, obligated to give them their way or swamped by guilt or inadequacy. This is saturated in every form of imaginable marketing and media with subliminal and conscious messaging to exert some form of control over the masses. Controllers are emotional blackmailers that use threats, intimidation, doublespeak techniques in order to get what they want (at whatever cost) and use obfuscation techniques to confuse people to fully submit to them by playing into their control agenda. Most of the time people do not realize they are playing the controller game, it is manipulated without their knowledge or consent. Exerting power and control in abusive relationships is the way that abusers exert physical, sexual and other forms of abuse in order to gain and maintain control over a victim. This happens so commonly on planet earth, that it is empowering to become aware of how this actually works in the masses in order to stop playing into the control system. We can make a difference if we change how we respond and conduct ourselves within our own relationships. The Culture of Control promotes mental manipulation styles that are designed to address different levels of demands from the group of people they are controlling based on the most effective forms of manipulating that culture. In order to get those Controller demands met, they introduce forms of emotional blackmail to get people/public to comply. • Threats to Punish – If you don’t do what I want, I will hurt you. • Threats to Self-Punishment – If you don’t do what I want, I’ll hurt myself or hurt others. • Threats of Suffering – This was mine and I allowed you to have it, it’s your fault this is bad. • Threats of Temptation – If you behave as I tell you and are good, you just may get a treat/bonus. Living in a Culture of Control with emotional blackmail encourages the breakdown of self-worth and self-value which manifests into addictions. People that have been intimidated and told they are worthless in order to be controlled their whole life, project their self-worth onto wanting control over people and material things. Addicts often believe that being in control is how to achieve success and happiness in their life. In the Culture of Control, we are indoctrinated into this belief system at birth, we will either control others or be controlled, and many follow this rule as a survival skill and coping mechanism with life. Addictive personalities are predisposed to controlling behavior and many other destructive mental conditions. Many people are driven to control through fear impulses and live with a desperate sense of hopelessness, rather than experiencing any true meaning or fulfillment in their lives. When we are more informed and aware about how the Culture of Control uses emotional blackmail to enslave us in the 3D earth reality, we are better equipped to create certain boundaries in order to not capitulate to bullying, victimization and emotional blackmail. Becoming more assertive in our compassionate communication supports people to not engage in power struggles, but to find neutral statements and neutral emotions in addressing the Controller type person or organization. When we are able to find neutral within, it is the first step to not allow your energy to be drained and to avoid feeding the controller system. We must develop techniques and communication skills within ourselves to resist forms of controller abuse and forms of emotional blackmail. By strengthening personal boundaries, we better learn how to resist demands, and develop a powerful statement in order to withstand the pressure a blackmailer can place on you. Sometimes, we may have to address some form of the Controller archetype or emotional blackmailer acting upon our life. When consistently ignoring manipulation techniques, it may build up negative energy that may lead to intensification, accusations, tantrums and defamation of character. When we place boundaries and speak very clearly and neutrally, we can dissolve the tension that has been created to exert control. 1. Learn how to use the 12D shield and protect your Lightbody. 2. Realize that low self-esteem is equal to little to no boundary setting. 3. Inquire and decide what your core values and ethics are. What do you value? 4. We cannot change others, we only can change ourselves. 5. Reflect on the consequences of actions ahead of time. 6. Let your consistent behavior and actions show boundary setting, not necessarily words. 7. Say what you mean and mean what you say. When we conceal our true feelings it is usually because we are scared of people’s reactions. The more we are grounded with our personal boundaries and values, the more we can be very clear in the ways we communicate and not feed into Controller behaviors. I know that I have not been in touch with you for what seems like eons to me. And many of you have been wondering where I disappeared to. The reason that I vanished so suddenly is due to a family emergency that has arrived at my shores without any warning. A close family member has had a stroke and everything changed in a split of a second for the entire family. The last three weeks I have spent day and night in intensive care unit at a hospital assisting him in fighting through the density surrounding him, helping him find a link to himself, grab on to that link and pull himself out of the karmic wheel of life. What an experience it was and still is, an experience of the most incredible growth of consciousness yet! Whilst it was the family emergency that has rapidly brought me to NY on moment’s notice, as I was spending every waking and not waking hour at the hospital I realized that I was called there to assist many. I found myself working on many souls who were in the hospital at the time, seeing every single intricate occurrence that went on in every room of the hospital simultaneously! I saw new souls entering this planet and those who have finished their journey here on earth departing. I saw angels and various guides working around the clock to assist all who are interconnected in this amazing web of life. Each second of every day was filled with tremendous energy flow which kept me awake for days. Surging energies pulsating through my body dispersing this life force not only throughout the hospital but many miles into the city. And whilst there, I kept thinking of the latest channeling that I have shared with all of you before my sudden departure. A channeling which spoke about grand changes coming our way, changes and wrapping up of loose ends as one phase is coming to an end and another is about to flung its doors wide open to all of us. It is there that I have realized that we are moving in the right direction for all of us. The right direction for earth herself and for the universe enlarge. No matter the experiences that I have gone through in the last month, the lessons learnt and the expansion of consciousness experienced not only by myself but everyone around me touched me to the core! Things certainly are changing rapidly now, and can go any way that we desire them to go, unexpectedly, urgently, swiftly. I know all of us are feeling the changes, and are being pushed one way or another to accept the inevitable expansion of degree of consciousness. And so, It is from the bottom of my heart that I send all of you the strength, vitally, perseverance, light, patience, understanding and tremendous illumination of pure cosmic power of love to carry you through these amazing, and yet turbulent times. Once again we’re getting there and the support from the angelic realms and all our benevolent co-creators is felt, acknowledged and welcomed! Now having said this, here is the channeling that I have received from the Hathors. “Singularity of action stems from the results of benevolent benign encounters of the unconditional understanding of BEing. Singularity of action, stems from misconduct and misunderstanding of the reality structure of the matrix at hand. For through the matrix at hand much has indeed been gleaned of the universal codices. 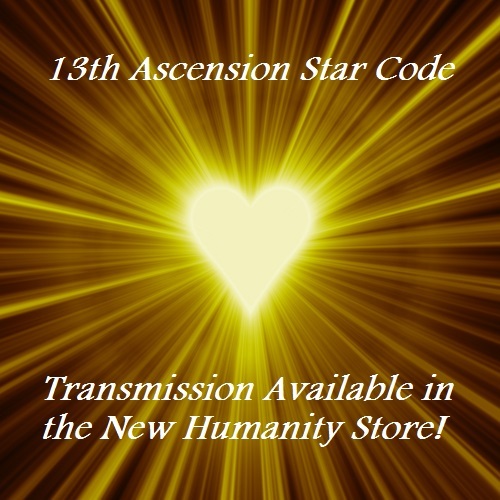 For the codices of the universe which have unfolded to create a maze which you are experiencing, have made amazing strides into the direction of full awakening, of full accord of being, have allowed the universal consciousness to expand the mass of the degree of benevolence. The universal consciousness has indeed been influenced by that which is happening presently on your planet. Why is it then so important for your consciousness to expand, what is then such importance of said experiment? The importance of said experiment is to compare the zero degree of consciousness, to the tenth of the billions percent of antiquity, to examine the core structure of society, to examine the cognition of said realities and to finally arrive at the final understanding of said equation. The new reconstructive cognition and the debris of yesteryear are transforming into a new reality structure, a structure from which a new species and new Beings and order of things shall emerge, leaving behind the matrix of the beholders and arriving at the new cognitive understanding of that which is. What we are trying to say to you dearly beloveds, is that the phase two of full awakening is rapidly spreading its influence throughout your world perfectly so, in alignment with all that you are. And so and thus, the informational decree which has been bestowed upon you is taking route and shape in the form of oneness, collective cognition of realities of the past interlinking with cognitive understanding of that which truly is. The reconstructive abilities of human beings, their understanding of karmic realities, their understanding of changes occurring within, their knowledge of self, their desire to transform. The benevolent cognition of the principle of being, has ignited the core of your earthly structures. The core of the earthly structures have indeed been ignited by the considerable amount of transformation that has indeed taken place on your planet. 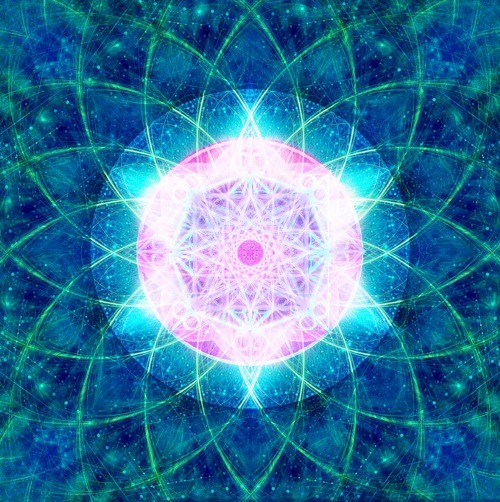 The transformation within the core structures of earthly ways of life, through the chaos that you see unfolding rapidly before you, the human consciousness of those who indeed are causing set unrest is showcasing to all that the release and purification of said objectives is well under way. 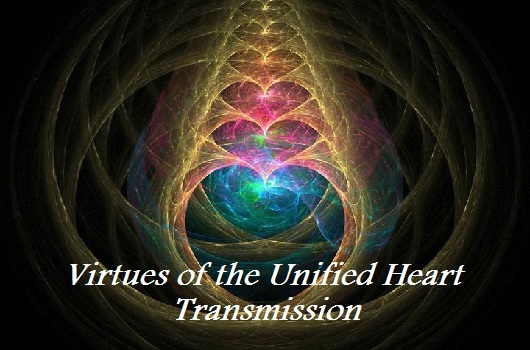 The release of said energies, which the beholders are indeed experiencing and releasing is transmuted into the light by those stationed on Gaia who have indeed been prepared for said initiatives. Who have indeed taken shape and form on your planet in order to attend to said goals and bring them to fruition. What we are trying to say to you dearly beloveds is that as the unrest and deliberate exposure the chaos that is being created, is nothing more than an act of kindness by that which you deem to be “dark” for indeed the release of said energies within the human psyche is akin to a volcano erupting on the mount, for through the eruption of said energies the “lava” can flow freely transforming the landscape and forming a new platform on which to grow, experience, and be. And so, and thus, as foliations erupt tidily within your emotional cognition of being, the earth and human beings are both clearing the way for a new platform to emerge. A new platform which already is underway and should emerge within your realities in the months to come. The new platform of cognition, action, activity. For each and every moment of your experience, the souls who are set to release all that is standing in their ways shall release and unleash said energies. And so, the energy for the coming months shall find you riding a phenomenal wave of powerful vibrations, phenomenal wave of powerful vibrations uplifting you and carrying you faster and faster and higher and higher to the culmination point of ignition. And once said culmination point occurs, once all is in alignment with that which indeed is to be, once all are in place a phenomenal spectacle of light shall be seen before your very eyes, a light vibration that has not been seen on your planet for hundreds of thousands of years, for eons. For indeed your planet and all who dwell therein are traversing time and space on their way back to whence they have come from. For all are traveling home, home to themselves, home to the new reality of being. And so, the experiment is coming to an end, and your roles of way showers, leaders, gateway keepers, key holders, guides, benevolent co-creators and originators of all that is, is commencing, swiftly lifting you and carrying you to the locations around your globe where you are meant to be for the moment at hand. Throwing you rapidly into the swirling energies which you are meant to uphold. Assisting you in all that you are here to BE. Stay in the light dearly beloveds. Stay in balance, in perfect alignment with that which indeed you are. In perfect alignment with the source of all that is. Remember your power and keep the ignition key ready for the moment of absolute action is nearing. Remember your divinity and walk with dignity in your stride. Know that we are walking with you hand in hand and foot in foot. Know that you are supported by all that is! Know that it is so. For it is! o matter what expression you choose by way of your gifts, talents and preferences, your core mission is to wake up, connect to the source of who you really are – and raise your personal vibration, and as a result, you will fulfill your essential role in raising the collective vibration. The most common issue that keeps vibration low is focusing on what we do not want;consciously and unconsciously imagining negative outcomes and undesirable experiences, this includes past, present and future. Let’s face it, we often read articles or books and we feel inspired to make changes in our lives, but no matter how well intentioned we are, life gets in the way and what was brutally clear one day becomes cloudy and obscure the next. Knowing this, I want to offer you something that will support you on your path in remembering who you really are. I invite you to take The Pledge. The Pledge is a four-part Blueprint for living as your higher self, raising your vibration and being the change you want to see in the world. It is an agreement that you make with yourself. If something does not feel right to you, skip it or change it to work for you. 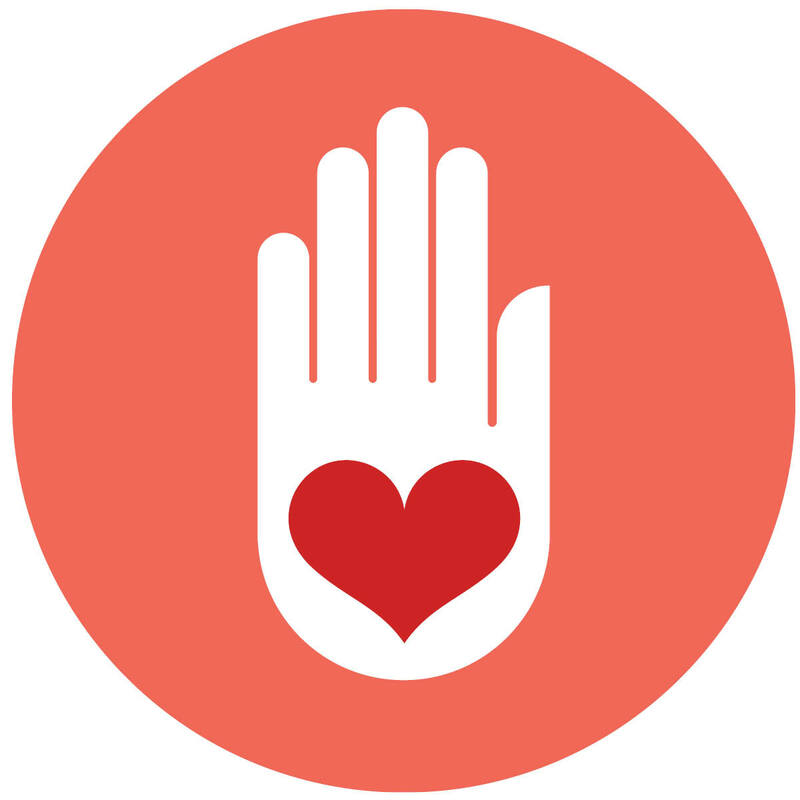 The point is to make The Pledge your own – something that will help to guide you toward living as your higher self. After you take The Pledge, you have the option to print out a personalized certificate with your name, so that you can hang it on your wall and use it as a daily guide. There is no charge for this. This is one of my ways of giving back, and being the change I want to see in the world. Won’t you join me? To take The Pledge CLICK HERE. 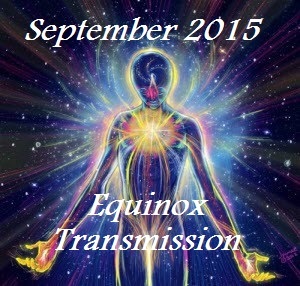 A new transmission from Corrina Steward (www.newhumanitypress.com), recorded on June 20th, 2015 in Columbia, CT. 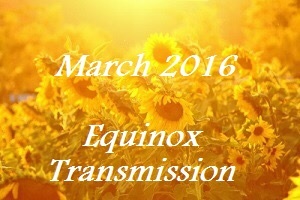 In this energy transmission, Corrina transmits the potential for awakening the heart codes of the Unified Heart, love, light, power and wisdom and realigns you to the Angelic Earth. 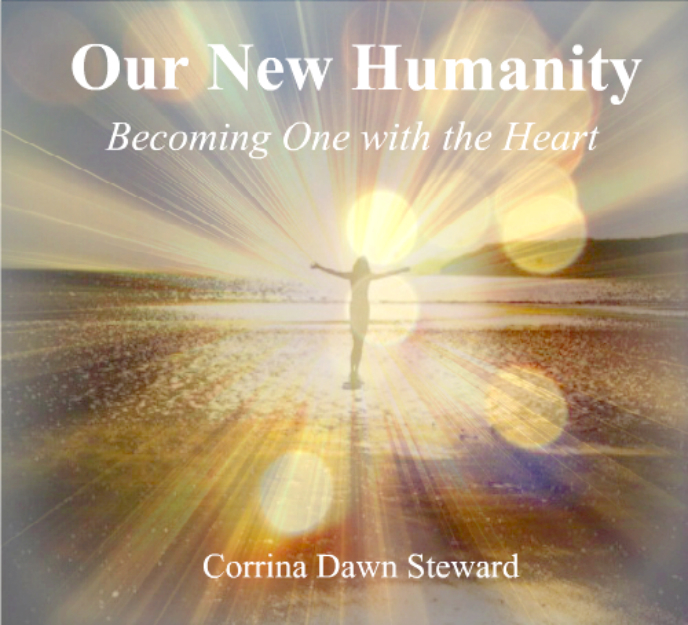 For the full activation of the Unified Heart and to learn how to work with the heart codes for instant manifestation, download Corrina’s activation and teaching workshop in the New Humanity Store HERE.